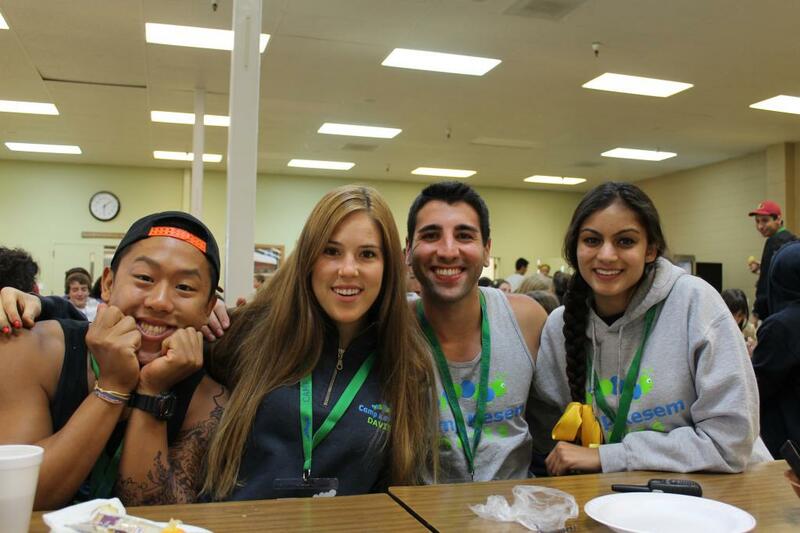 Last week, I attended Camp Kesem as a counselor. My fellow counselors were raving about how life changing this organization is, but only when the camp started, I experienced the magic of Kesem. Camp Kesem is a non-profit organization that sends kids who have or have had a parent with cancer to an unforgettable summer camp. All of these kids have been touched by this terrible sickness in one way or another. 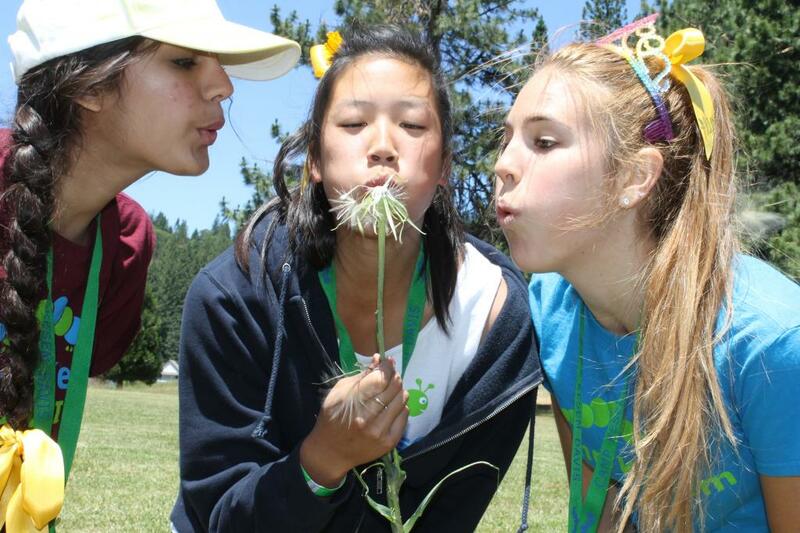 Everyone has a cancer story at Camp Kesem, which creates indescribable bonds and lifelong relationships. Kesem is just like any other summer camp with the go karts, creative arts and crafts, rock climbing, sports, thrilling zip lining, and so much more, except Camp Kesem offers a safe place for all the campers (and counselors) to share their cancer story and their feelings. The head counselors grouped our 120 campers in units based on age. Each unit had a color to represent themselves. I was a counselor for the yellow unit, which was for 10-11 year old campers. The colors were a good way to gain spirit and add some competition to Kesem. Also, it was an opportunity for counselors to get little gifts for campers. 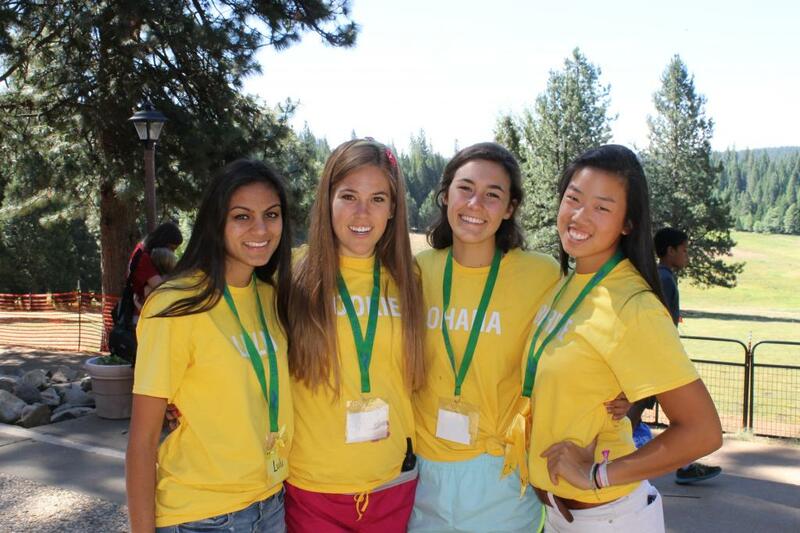 For example, yellow unit counselors got their campers bandanas and socks. This gives an immediate bond between counselors and campers, and more importantly it’s just a little something that each camper can take home and keep as a memorabilia. Every night before going to bed, each cabin (which were separated by our units) had a little chat. We called this Cabin Chat! It was a time for the campers to talk about anything from how their day went to how the day went when they found out their parent had cancer. The counselors asked light questions, like their favorite part of the day and proceeded to ask deeper and heavier questions about cancer. Of course the kids don’t have to answer any questions they don’t want to. Head counselors also organized a Parent Memorial to remember those who have lost their life to cancer. There was a slideshow with the parents of counselors and campers who have passed and a time for each one to share a favorite memory with their parent and write them a letter. In between all of this, two counselors were chosen to speak and share their cancer story and I happened to be one of them. Through the first few days of camp leading up to the ceremony, I was really nervous to tell my story. I kept thinking about what to say between all of our fun activities. To be totally honest, I was really scared I would say something that would hurt a camper’s feelings. I also wasn’t sure of how much of my story I should be telling. Should I be telling all these kids that I watched my dad die? Should I tell them about my hospital and Hospice experience? Should I tell them about the negative feelings that occurred during my dad’s sickness? Should I tell them how I cope? Should I tell them about my blog? Should I tell them about the positive lessons I have learned during a sad time? I had all of these questions plus thousands more running through my head. After the slideshow, it was my turn to speak. I stood up and looked around the circle. Everyone had this face on- it was like cancer just literally punched them in the stomach at that minute. So, I just started talking. I had no idea on how I was even going to start or end, but I just talked. 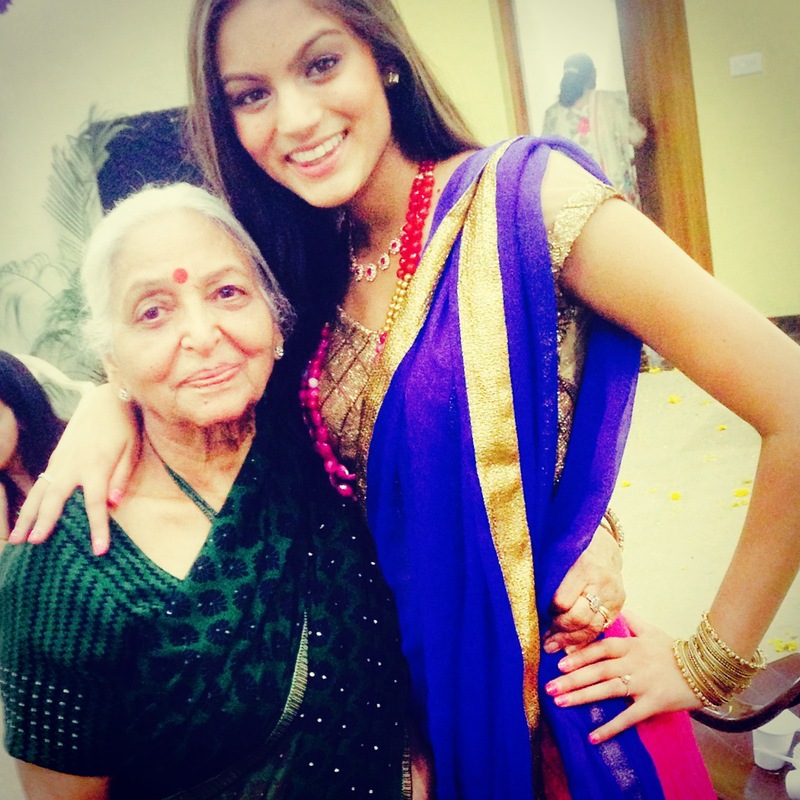 I talked about when I found out my dad had cancer and how the chemotherapy just stopped working. I then talked about my blog and all of the things I do to help myself get through this hard time. I touched on the fact that this feeling will never leave, but the people here and those who also have a cancer story will always be here. Another counselor said something that really touched my heart. He explained that we never stop grieving over our parents, we just become stronger. This is completely true. I am never going to stop thinking about my dad. Right now, I think of my dad and cry but I know that one day I will think about him and smile. I can only hope that every child also going through this has a day where they think of their parent and they also smile. Later that same evening, we had another emotional ceremony that all campers and counselors took apart in. We got white paper bags where everyone wrote their reason for being at Camp Kesem. The campers participated in a Trust Walk where they closed their eyes and held onto the backs of the camper in front of them quietly. The counselors led them into a dark room where all their bags were lit up from glow sticks and in the shape of a big heart. We all took a seat around the room and stayed silent. We then went in a circle and said why we were here. At this point, I was in complete tears listening to everyone’s story. Person after person saying how the c word has touched their life tore me apart. By the time everyone had a chance to talk, I would say most were crying. We spent the next hour just crying and hugging. As I took a step back to take in the moment, I had happy tears tingle down my cheeks. The room was full of support and love and every single person, no matter their age or cancer story felt it in their heart. It was truly a beautiful moment. As the end of the week started to come, I was sad my magical week was almost over! I had such an amazing week and I truly cannot wait for the next three years. 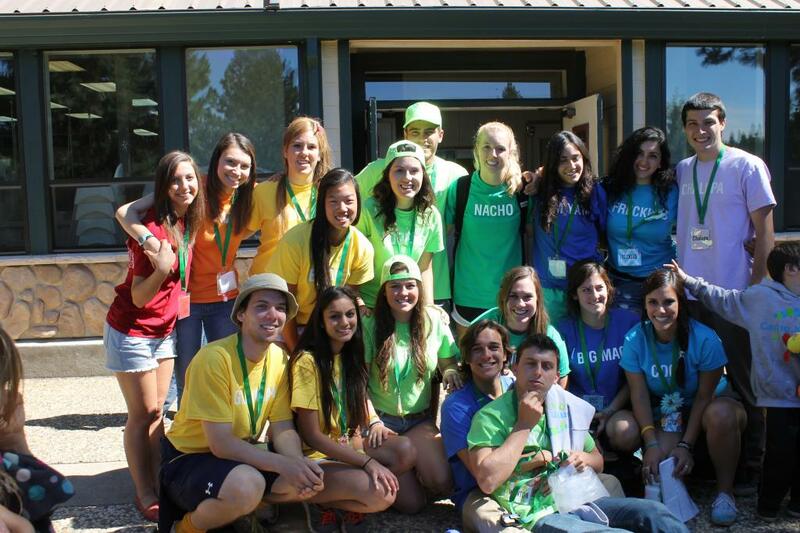 It was an honor to be surrounded by inspiring and supportive campers and counselors. Once again, I am so beyond thankful to be apart of Camp Kesem, helping those who have been touched by cancer (while helping myself) and I look forward to my future involvement.